Home RV Lifestyle Does Your RV Stink? If you have ever had a mysterious stink inside your RV, you need to have a plan for how you are going to find the source, and get rid of a nasty smell inside your rig. An unpleasant odor can really spoil your vacaton, so take the below advice to help you eliminate that nasty smell, and get your vacation back on track. This might be obvious, but it needs mentioning, as it is very important for keeping your RV smelling fresh. Whenever you can, open up all of the windows in your RV, and let in the fresh air for the day. Of course, don’t do this if it’s raining, or there is extreme wind or a dust storm. 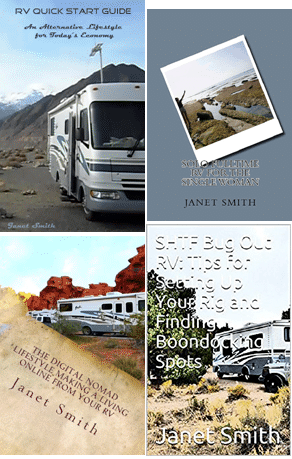 The confined space of an RV cabin can collect bad odors, linger for a long time. 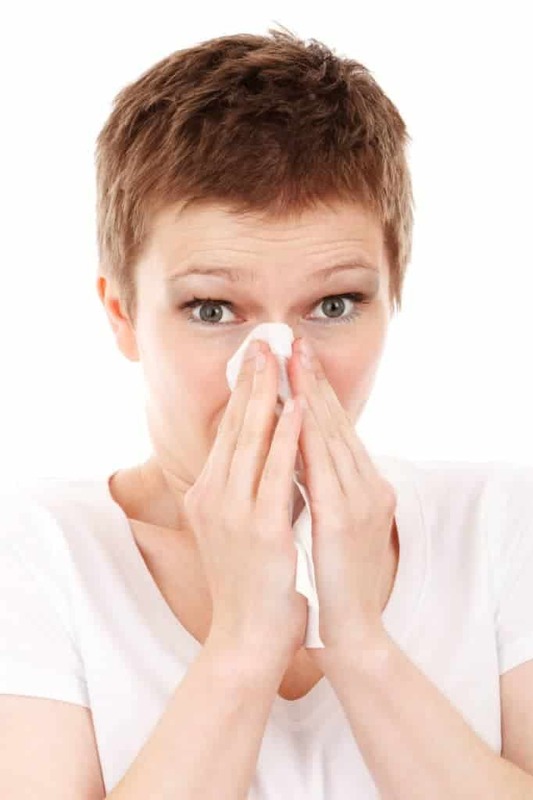 By opening the windows as often as you can, you will be ahead of the game when it comes to any odor problem you have. Treat your upholstery with a cleaning product, preferably organic, designed to clean and deodorize fabrics. Also, take anything that can be put into a washer to the laundromat, such as your dog’s blankets, throw rugs, towels, bedding and your dirty laundry. If you have a nasty odor in your RV, most likely it’s due to smells coming from your holding tanks. Not only can the waste in the tanks lead to bad odors, but the chemicals used to treat the tanks can sometimes make the smell even worse. To avoid this problem, be sure to keep your tanks as clean as possible, rinsing the black tank out after every dump, and treat your tanks with environmentally friendly products. Also, you may want to get a specially designed vent cap, for the top of your tank ventilation, that will draw odors up and away from the inside of your RV. You need to have the air flowing out of your RV, instead of flowing back down into it; that doesn’t always happen with a stock vent cap. By getting an affordable, aftermarket vent cap, such as one with a fan, you should notice that the bad odors are quickly eliminated. This may not be something you want to acknowledge, but if you do a lot of boondocking, or camping in natural settings, there is a possibility that mice, or even rats, can get inside your rig. If you have a rodent problem, DO NOT set out poison, as the critters will crawl off to die inside your walls, were you will not be able to get to them. Set traps, and check the traps every day! A small space, such as an RV, will always be susceptible to unpleasant odors, but there are positive steps you can take to keep your RV smelling fresh every day. As long as you don’t let the problem get out of hand, there is no reason that a nasty odor has to get in the way of having fun on your next vacation. Can You Tow Your Car 4 Down?